Fall Mountain Regional School District has found a solution to an ongoing dispute over use of its high school cafeteria for shooting practices. The district changed its weapons policy earlier this year to allow the Junior ROTC program to use the high school for its marksmanship practices, where students shoot air rifles at targets. The school board thought the cafeteria could be safely secured, but some community members disagree. They say having weapons of any kind on school property is not a good idea. After hearing about the controversy, Christine and Tedd Benson of Alstead decided to offer the district use of a vacant barn they own. Christine said the superintendent and a supervisor of the JROTC program toured the barn and decided it would work well for the marksmanship practices. The Bensons and the district are now working on a lease agreement. Fall Mountain Regional School District Superintendent Lori Landry will meet with community members Thursday night about a controversial plan to allow marksmanship practices in the local high school cafeteria. 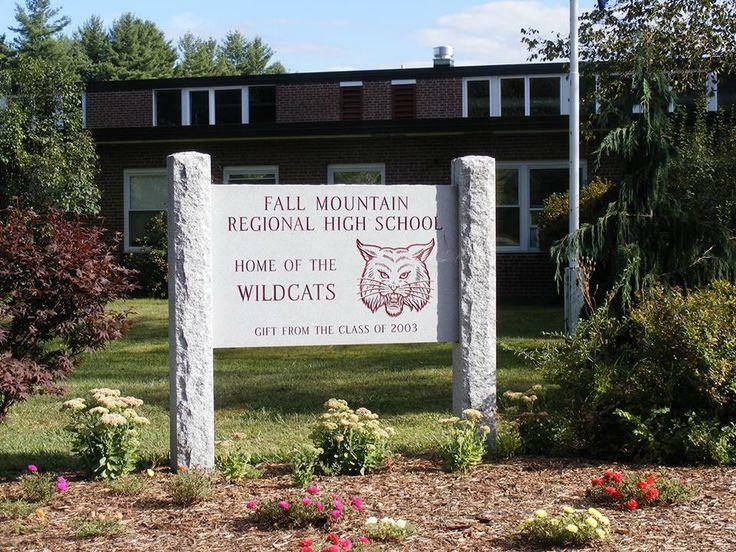 The Fall Mountain Regional School Board approved an exemption to its weapons policy earlier this fall to allow the Army JROTC program to bring in air rifles for the practices subject to certain safety precautions -- things like closed blinds, locked doors and secured entry.